There has been a fundamental shift in how we communicate. It’s not “going to happen”. It has happened. Statistics show that text messages (SMS) have a 37% response rate within the first 12min. Organizations can leverage this for employee and candidate-to-recruiter communications. There are amazing opportunities to automate, track and build campaigns for recruitment strategies. 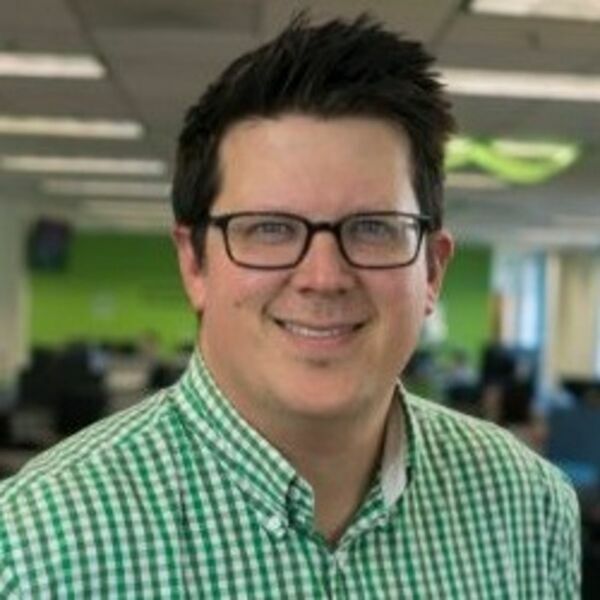 Erik Kostelnik is the Founder & CEO of TextRecruit, which provides a central location for recruiting teams to send, manage and track candidate text messages at scale, without use of a personal network. Since the founding, they have grown their product portfolio to help businesses attract talent with TextApply, hire talent with Mobile Career Sites, and source talent from any website using their Chrome Extension. After conducting research with some of the largest recruiting teams in the world, the feedback showed that texting was an effective means of communication with prospects and candidates. However, there was no technology to organize, send and track the messages. Erik shares his career story and what lead him to the creation of TextRecruit. Early on, he realized the beginning of data commoditization. He then set out to build a platform that would centralize text messages so that recruitment teams can leverage this powerful method of communication.